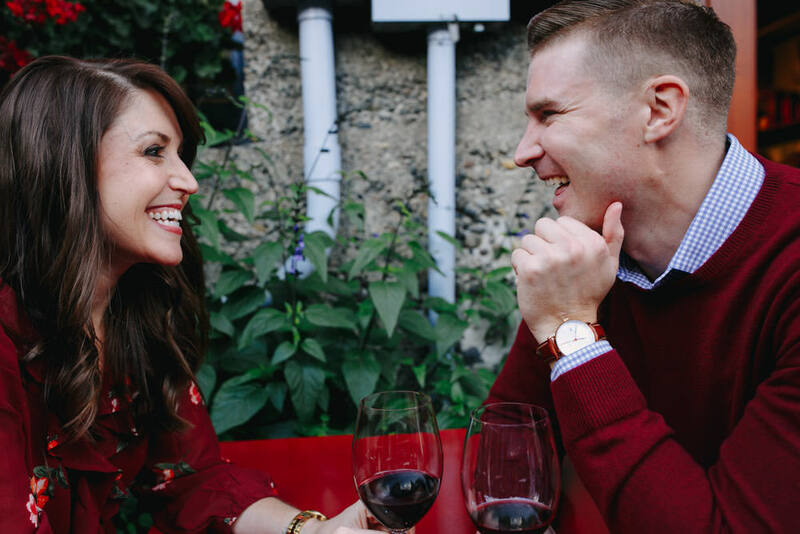 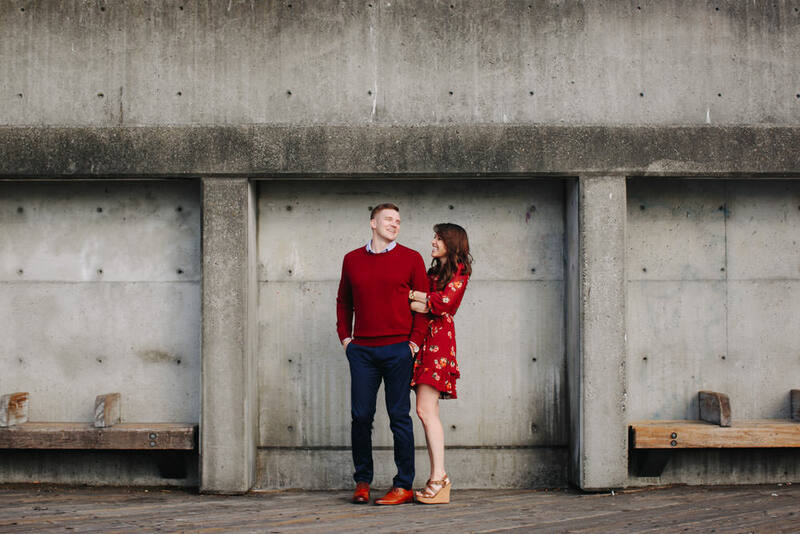 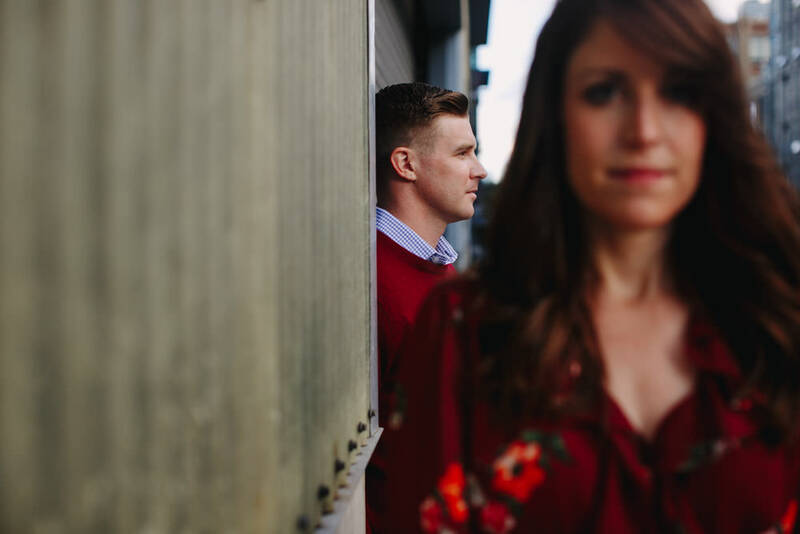 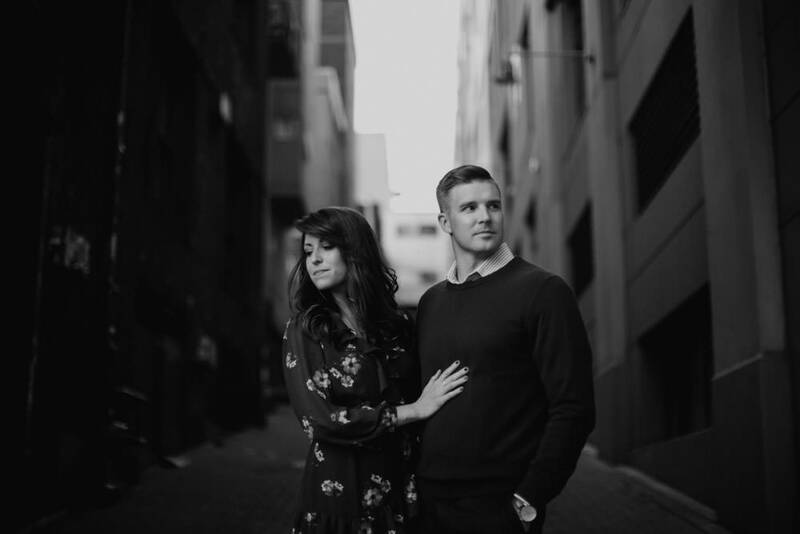 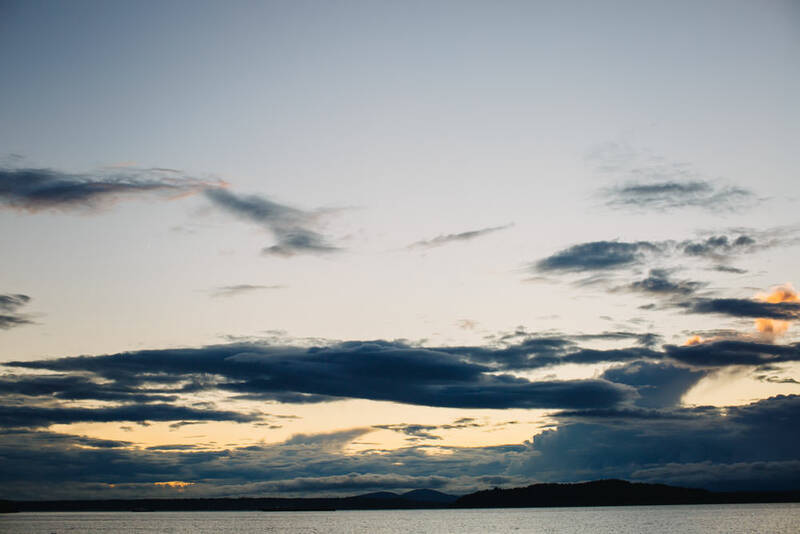 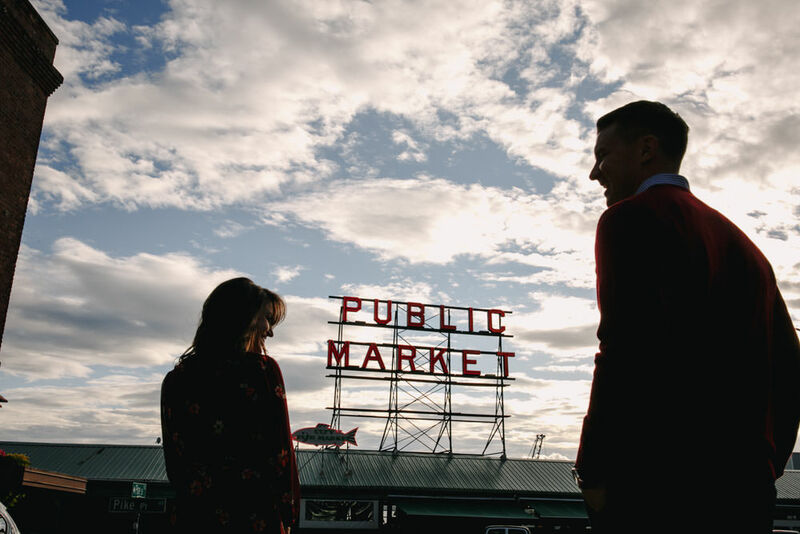 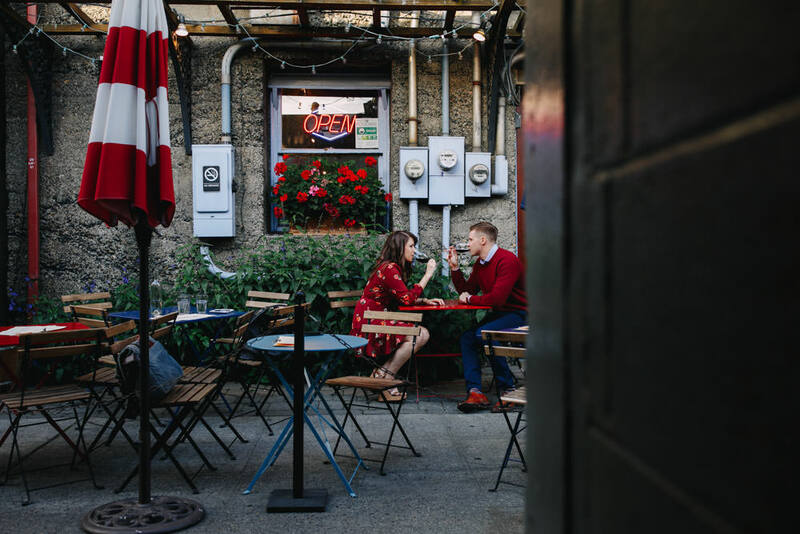 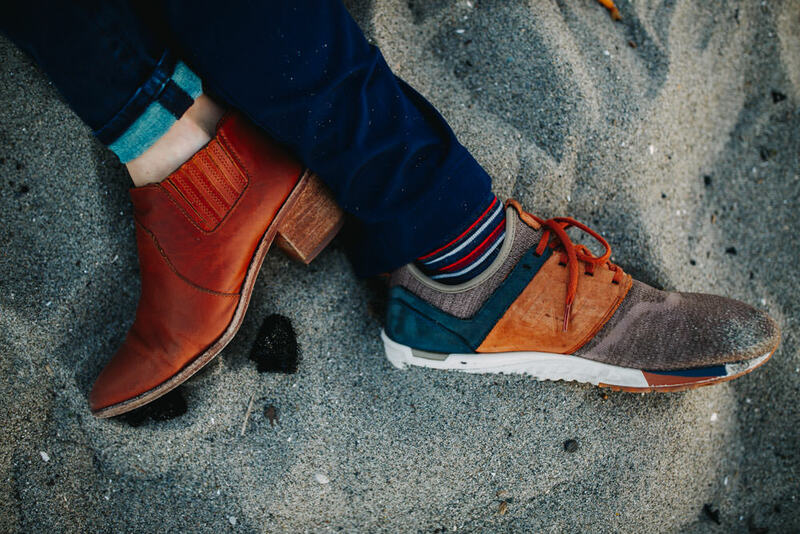 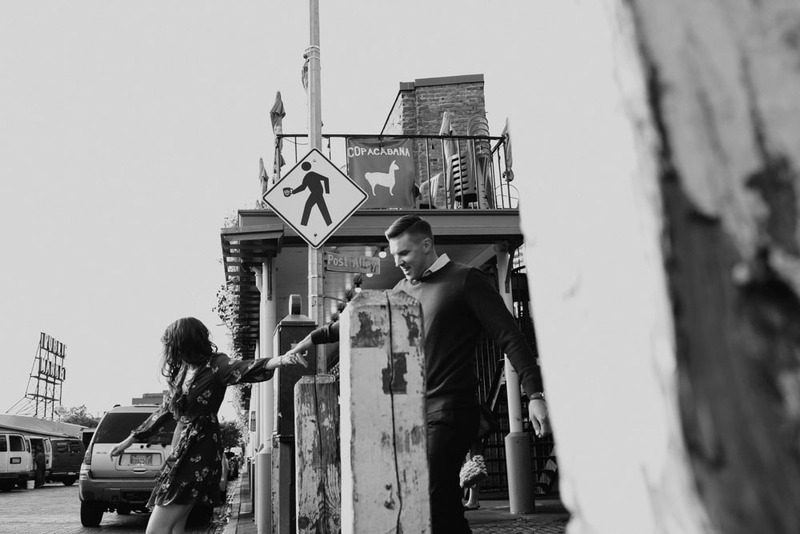 We love photographing a couple’s engagement session in their city. 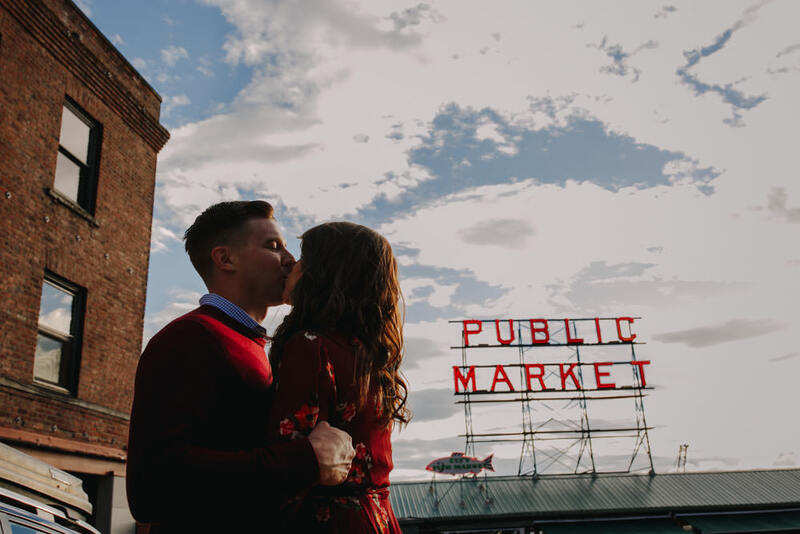 For Andrew and Allison that’s Seattle, WA. 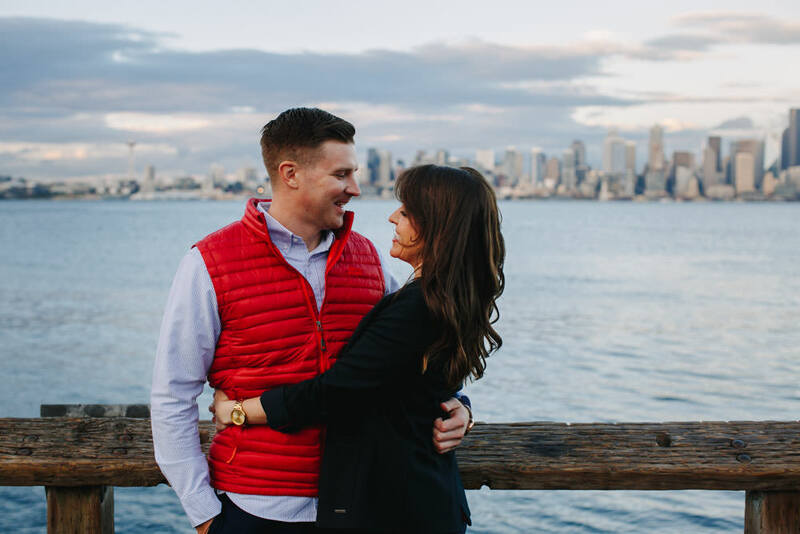 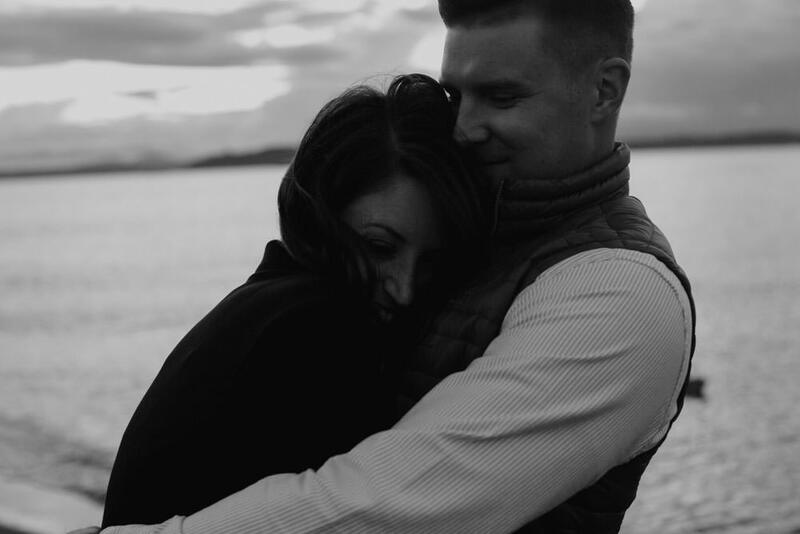 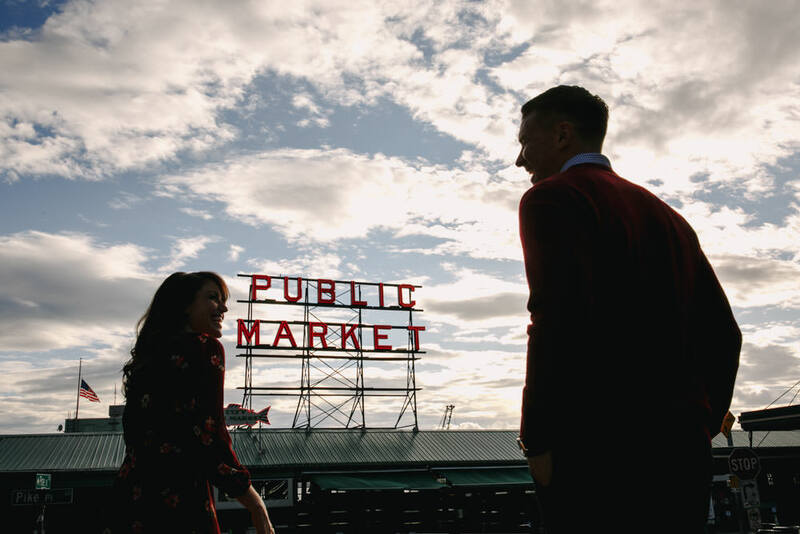 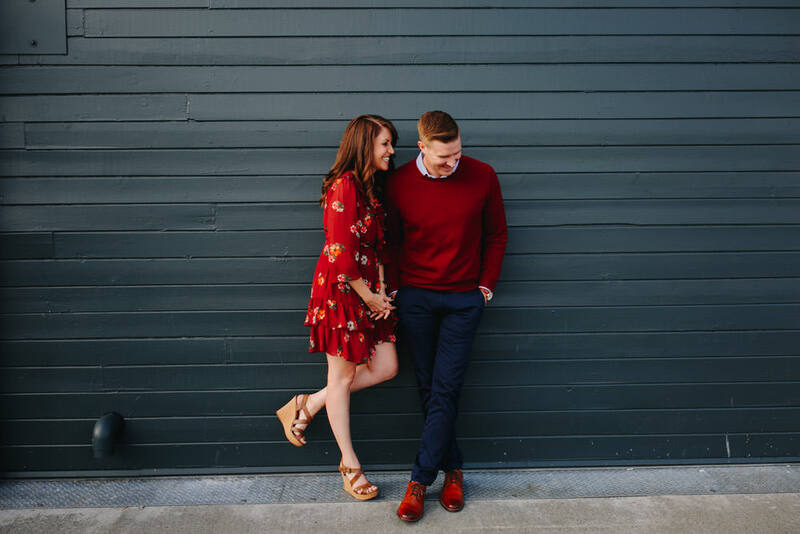 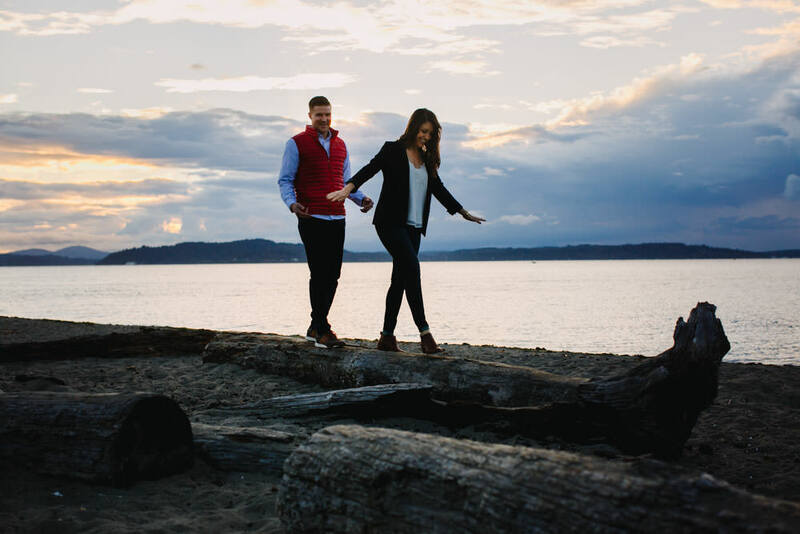 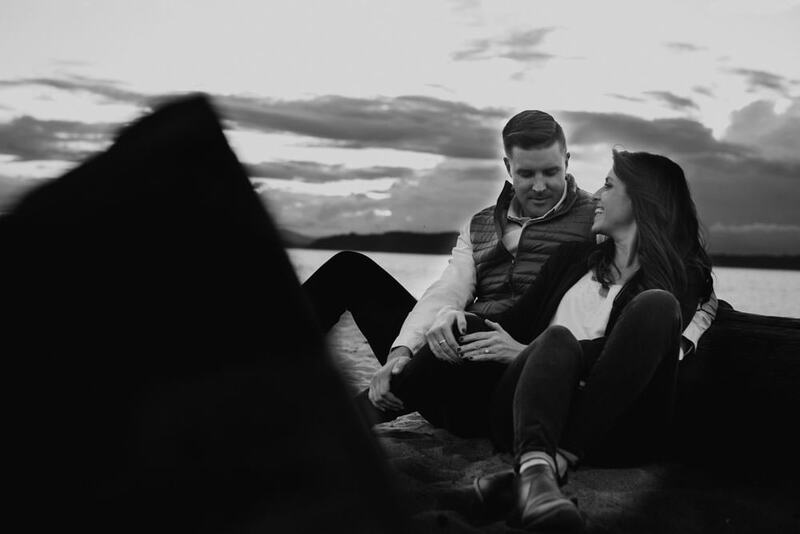 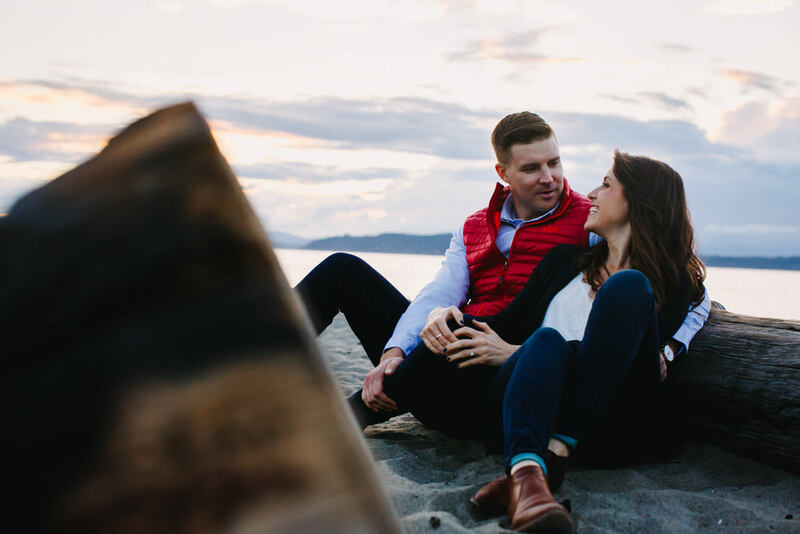 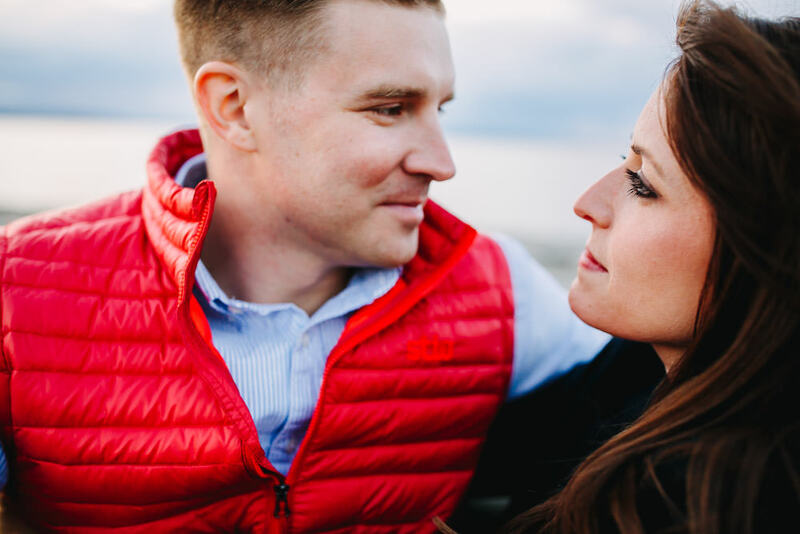 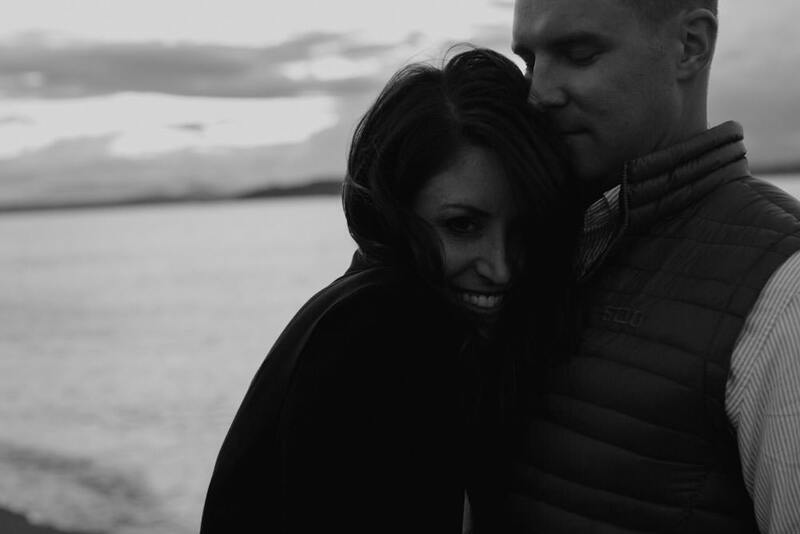 The ease, love and joy they share as a couple paired with the essence of Seattle, the breeze of off the water and coziness of the autumn skies made this session a favorite! 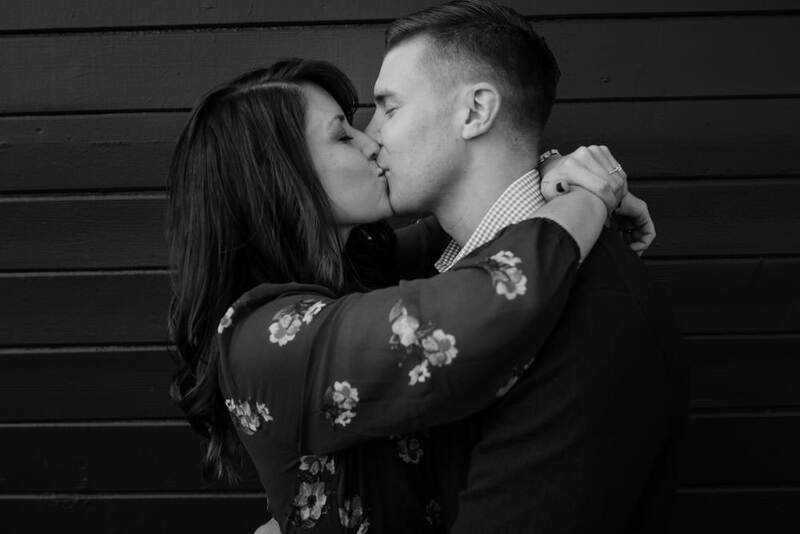 We can’t wait for your wedding this January!